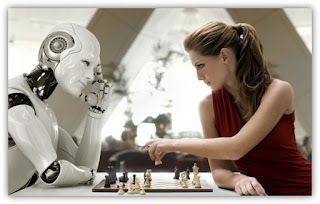 The Fifth generation computers is based on the artificial intelligence. The goal of the fifth generation is to develop the device which could respond to natural language input and are capable of learning and elf-organization. Quantum computation and molecular and nanotechnology will be used in this technology. So we can say that the fifth generation computers will have the power of human intelligence. The fifth generation computers are based on Artificial Intelligence (AI). They try to simulate the human human way of thinking and reasoning. 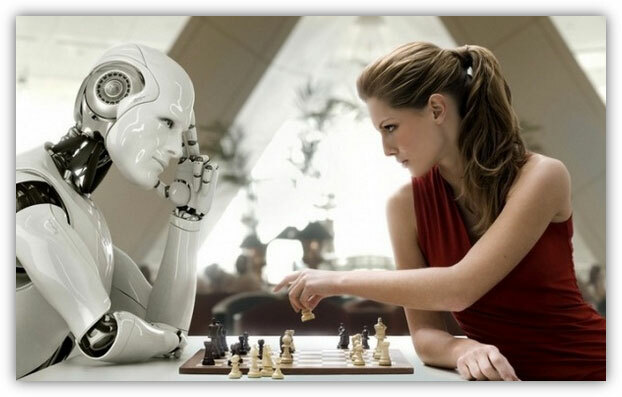 Artificial Intelligence includes areas like Expert System (ES), Natural Language Processing (NLP), speech recognition, voice recognition, robotics, etc. The fifth generation computers will use super large scale integrated chips. They will have artificial intelligence. They will be able to recognize image and graphs. Fifth generation computer aims to be able to solve highly complex problem including decision making, logical reasoning. They will be able to use more than one CPU for faster processing speed. Fifth generation computers are intended to work with natural language.